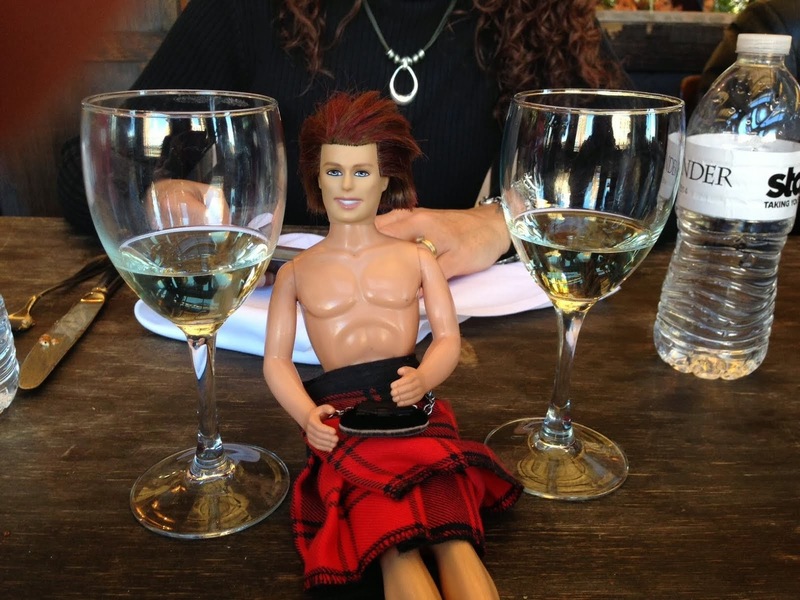 My OUTLANDER Purgatory: Another Great Outlander Chat! OMG! I am sooooo sad I missed it! Really, really sad. The chat was great Carol! I totally couldn't keep up w/it. You guys are a riot. I really am going to try to make ComicCon! It would be awesome to see DG in person. I saw 23 at one point--more than double our previous record!! Welcome and thanks to all the newbies! I enjoyed the chat too....My computer was acting up at the end, and when I was trying to say goodbye, my message wouldn't go through. Don't know if it ever did, and I ended up just logging off. Anyway, it was great, and yes hard to keep up. It was soooo much fun last night! You'll have to start charging admission to cover your expenses. I for one would pay!! !